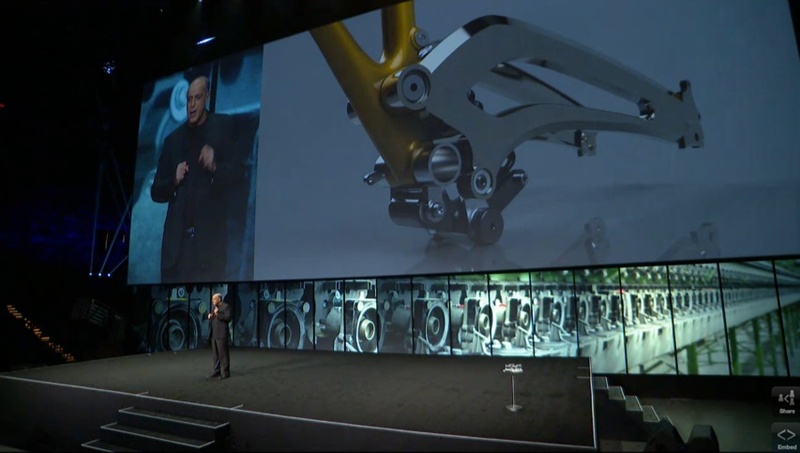 3D Design Tips – Check out a few of the talks and keynotes from Autodesk University, Dec 2-4, 2014 #3DThursday #3DPrinting « Adafruit Industries – Makers, hackers, artists, designers and engineers! 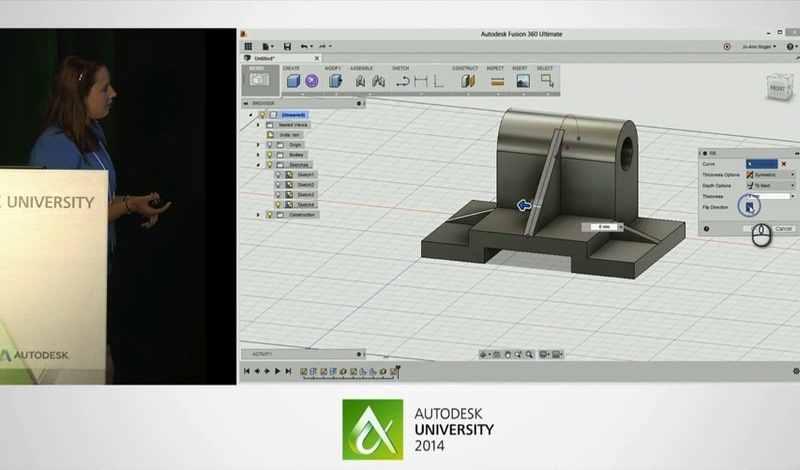 If you can’t make it to AU 2014 December 2-4, be sure to catch our live stream sessions. Several key classes and events will be available online, in real time, including the Keynote Address, the Closing Session, and the Innovation Forums. Online viewing is free for everyone. No registration required.